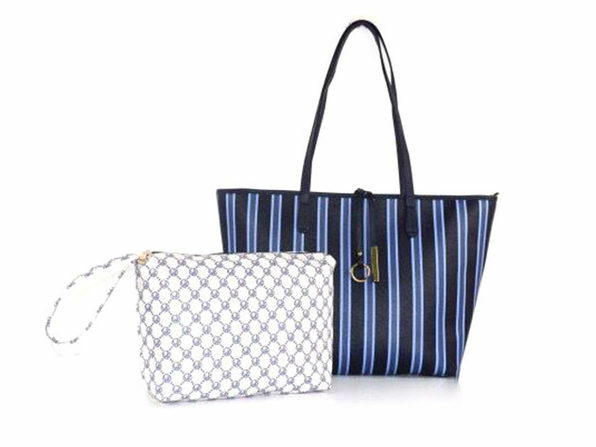 Fashionable, functional, and great for staying organized, this tote/wallet combo is an absolute must for when you're on the move. 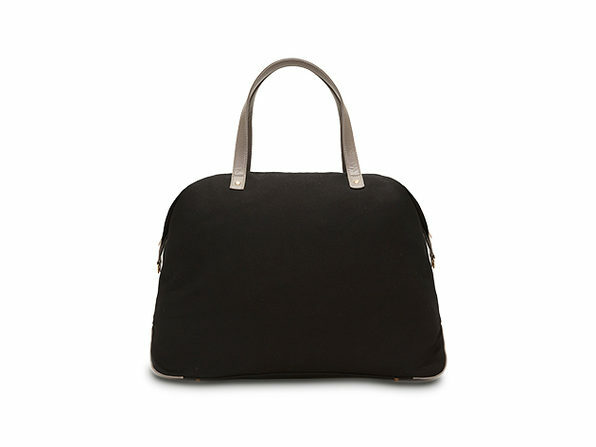 Sporting a flat-bottom design and an open-top pocket for your cellphone, keys, or other small items, this tote gives you plenty of room to carry your everyday essentials while keeping them neat and organized. 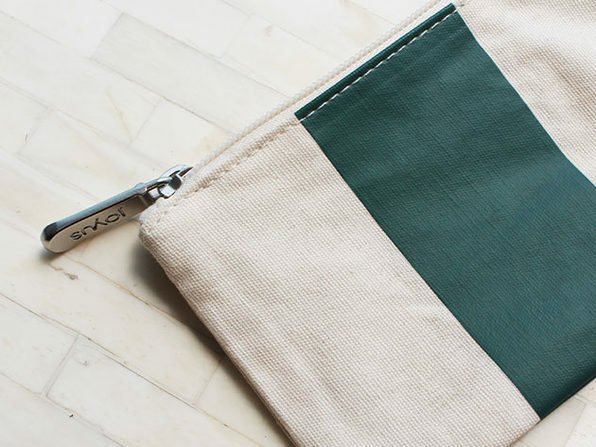 You can tote your goods all day long thanks to the durable rolled handles and keep your cards, cash, and other essentials organized inside the included wallet.